Courtesy of Rachel Kern, Home Experts Realty. Get a new home without the wait to build! 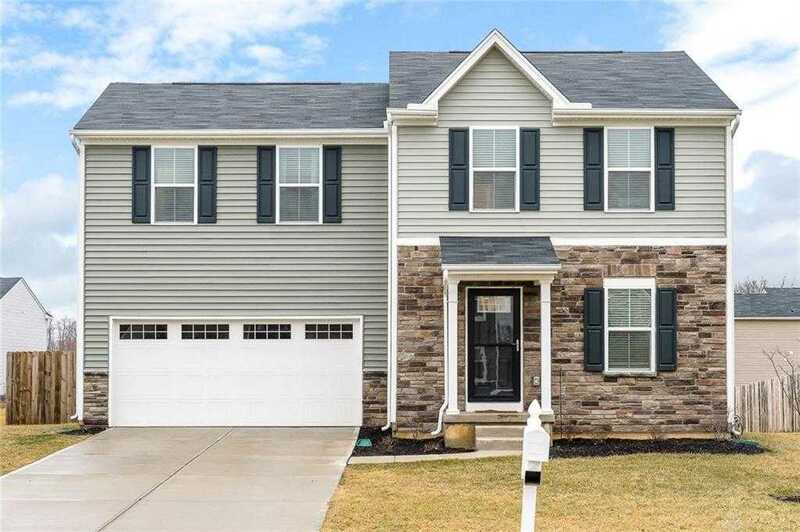 This home was built in 2017 and could be yours today! The great room is very inviting and open to the kitchen and dining room. This space is perfect for entertaining. The large lot with a full privacy fence is the perfect place for your summer BBQ parties. Upstairs you will find the master with full bath, two large bedrooms with ample closet space, and guest bath. The unfinished basement offers endless possibilities! Priced below the cost to build this home new, plus with upgrades! Don’t hesitate, call for your private showing today!! Please, send me more information on this property: MLS# 783704 – $189,995 – 1167 Shannon Lane, Xenia, OH 45385. I would like to schedule a private showing for this property: MLS# 783704 – $189,995 – 1167 Shannon Lane, Xenia, OH 45385.